Spices and herbs, too, are, for many consumers, the epitome of the refinement of taste. When it comes to seasoning and taste for meat products, the motto is: ‘Treasure the traditional and try something new’. Trends are changing ever more rapidly and, with them, also, preferences for particular flavours. 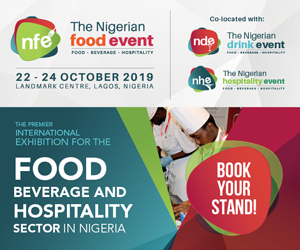 The sector is thus building on its extensive knowledge of spices and innovative ideas are being put into practice in saleable products as quickly as possible. And the market share of convenience products has also continued to grow. More and more people are buying ready meals, including side dishes, to eat at home. Many foods are today eaten as a snack on the premises or increasingly, too, on the move – snack-meals are very much on trend. This is an area where herb and spice companies often provide recipes and new ideas, as well as the herbs and spices themselves. 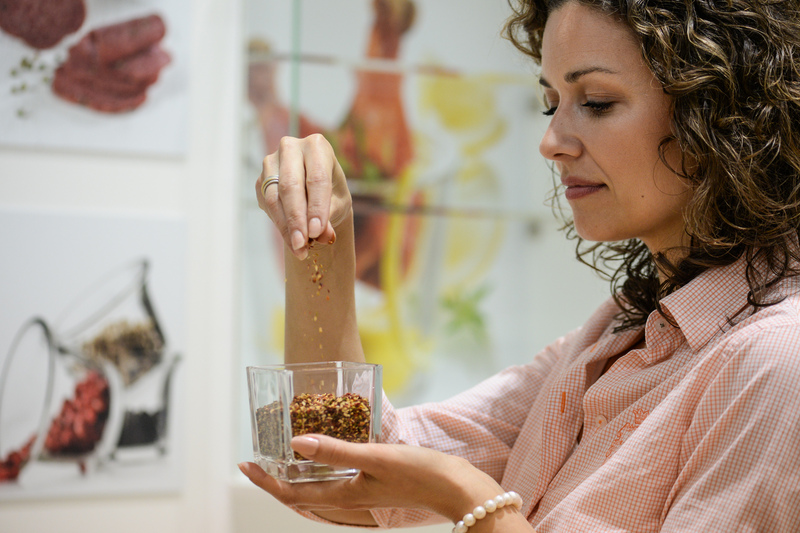 The paradigm shift towards better quality and a greater ethical awareness of food on the part of the consumer shows itself, too, in the increasing demand for organically produced spices. Suppliers are reacting to this and constantly building up their offer of organic products. The way meat products look is also an important sales feature. Herbs and spices can help in this and are increasingly being used to improve the look of meat products and to spice them externally. For this, water-soluble colourings have been developed. When it comes to sausage casings, it is possible to transfer spices and colour – as well, indeed, as a smoked effect – directly onto the surface of the meat product during the cooking process. Small amounts of additives are added to foodstuffs in order to achieve, or improve, particular qualities. They are used to produce a positive impact on the manufacture, storage, processing or qualities of a product. 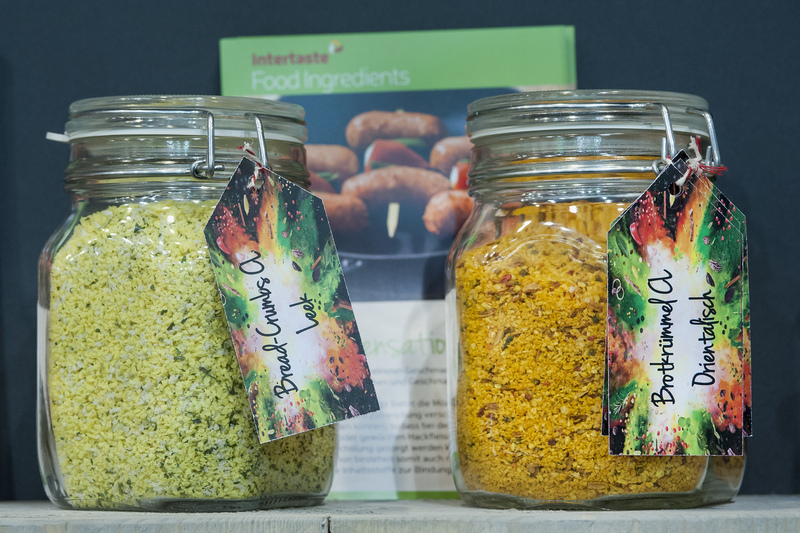 Without additives, our range of foodstuffs would be unthinkable in its present form. Current developments in meat processing include, for example, the injection of brine to improve the texture and increase the yield of boiled ham. Moreover, people are now also working on improving the elasticity of boiling sausage and the stabilisation of emulsified products. Knowledge of the impact of individual components is, thus, crucial for the quality of the product. Each individual ingredient has its own special characteristics and influences the sensation in the mouth as well as texture and consistency. 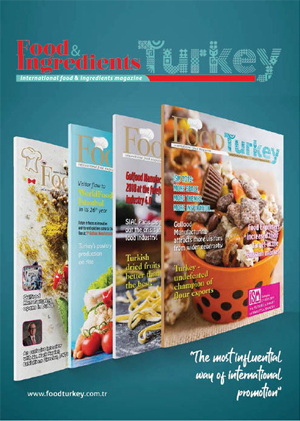 One very interesting area is research into reciprocal effects of individual ingredients, in particular between hydrocolloids, proteins and emulsifiers. ‘Clean Labelling’ has for many years been a persistent trend in the meat industry. This is a clear expression of the demand – both amongst consumers and amongst the retail trade – for products that are as free from additives as possible. Accordingly, the supplying industry has developed compounds that are free of E-numbers and uncomplicated in terms of declarable substances. The stabilising effect of these systems is based on functional ingredients that do not have to be declared as additives. ‘Clean labelling’ is an issue that is as current for barbecue spices and sauces as it is for more traditional products. Companies are assisting customers with individual solutions and offering, for example, phosphate-free, soya-free, casein-free, lactate-free products and, indeed, products free of all milk derivatives. 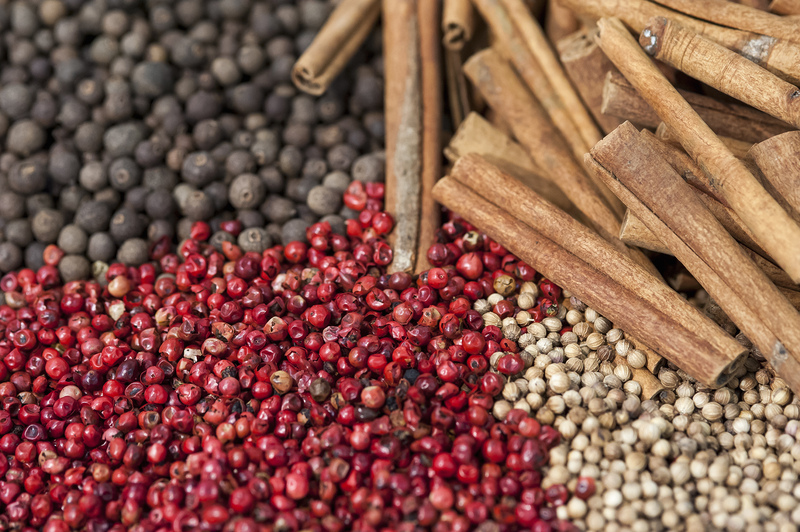 Using isotope analysis, it is now possible to determine the geographical origin and authenticity of herbs and spices. To do this, databases and authentic examples from defined growing areas are required for reference purposes. As a result, for example, chilli or paprika that has been adulterated with Sudan dyes can now be detected beyond doubt by analysis. Foreign plants can be identified through their DNA. Thanks to new analytical methods, food fraud (adulteration or substitution) is becoming more and more difficult to get away with. And vegetarian or vegan alternatives to meat products have now definitively arrived in the mainstream of society. Meat substitutes have emerged from the niche of organic markets and health food stores and found their way onto the shelves of grocery shops and discount supermarkets. 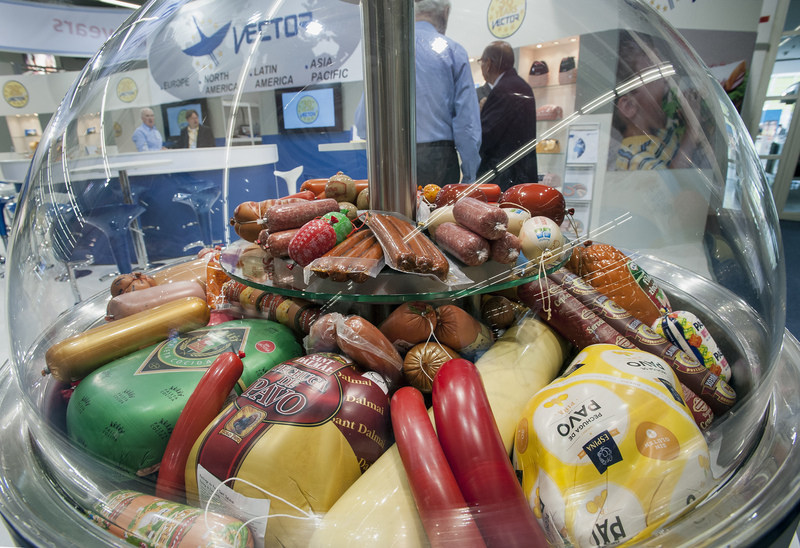 Building on their core competences, relating to products for the manufacture and processing of meat and convenience products, the supplying industry has extended its ranges to include vegetarian lines. Many businesses are actively involved in the transformation of plant-based protein into tasty meat-substitute products for flexitarians, vegetarians and vegans. In the process, the construction of fat emulsions makes it possible to substitute vegetable fats for animal fats.